The West Virginia substance abuse epidemic has impacted the state’s younger population at a practically unprecedented rate. Data from the non-profit Trust for America’s Health indicates that rates of substance abuse have more than doubled over the past five years and that most adults in the state who abuse alcohol or other drugs start before the age of eighteen. 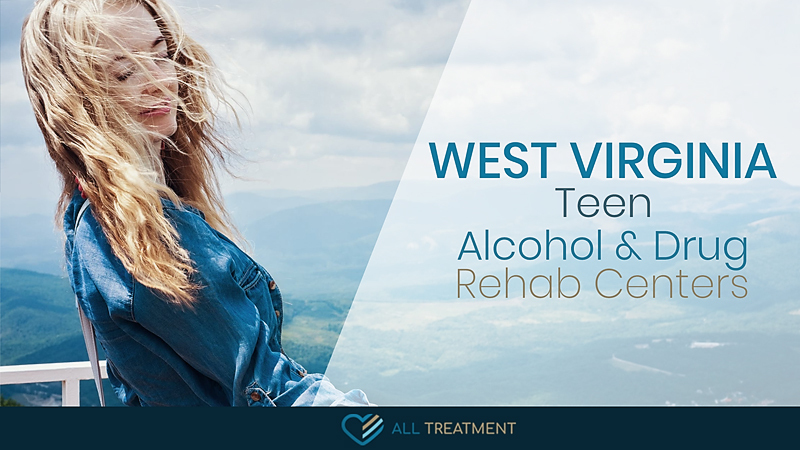 West Virginia teen alcohol and drug rehab centers provide specialized and targeted care for this exceedingly vulnerable population to help them avoid having their lives and potential derailed by SUD. There are multiple facilities in the state from which to choose. These therapies specifically tailored to teens and adolescents’ care needs. Some of these therapies may include art therapy, nature therapy, family therapy, and more. Treatment for this population can be offered in either an inpatient or outpatient capacity, depending upon patients’ care needs and insurance resources. You don’t have to lose your son or daughter to SUD. Keep them from becoming the next casualty of West Virginia’s addiction epidemic by browsing our database of treatment centers and getting the help you need today.